Glastonbury Festival has today confirmed the dates for its 2019 edition, revealing it will take place from 26-30 June. The Somerset bash will be taking a fallow year in 2018 to let the ground recover and prevent any serious damage to the site. 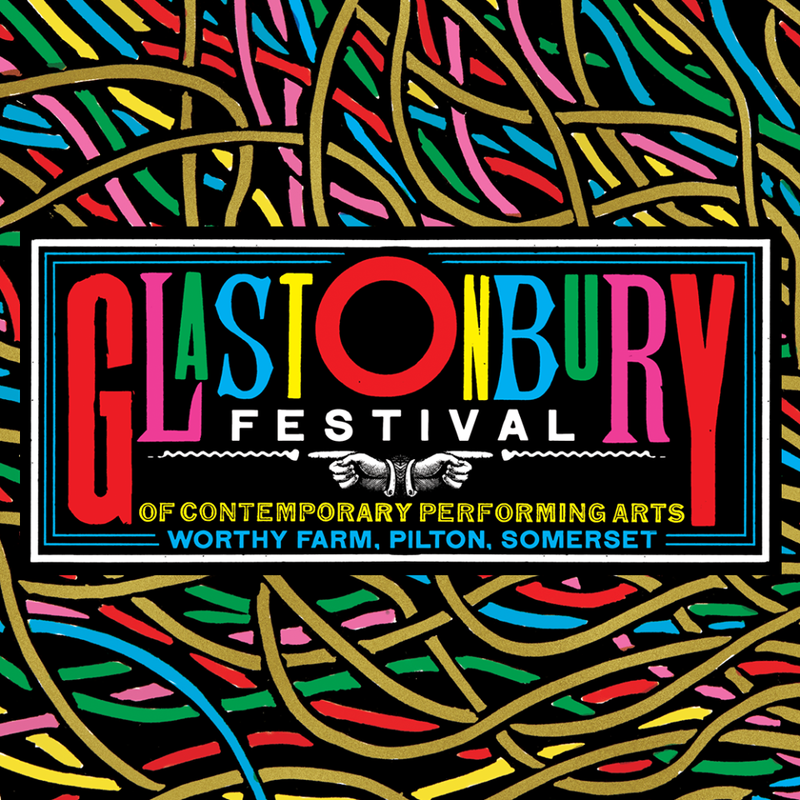 Arguably one of the most famous music and arts festival in the world, Glastonbury saw headline performances from Radiohead, Foo Fighters and Ed Sheeran in 2017. Join our Mailing List here to keep up to date with all Glastonbury 2019 news, and be the first to hear of any lineup announcements.